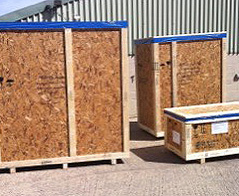 We are accredited members of the UK.W.P.M.M.P (wood marking programme) and as such are certified as ISPM15 Compliant. 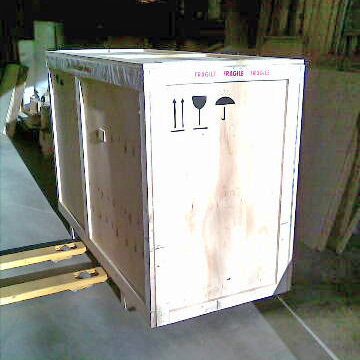 Allowing us to apply our registered stamp to manufactured timber cases, crates and pallets for export around the globe. 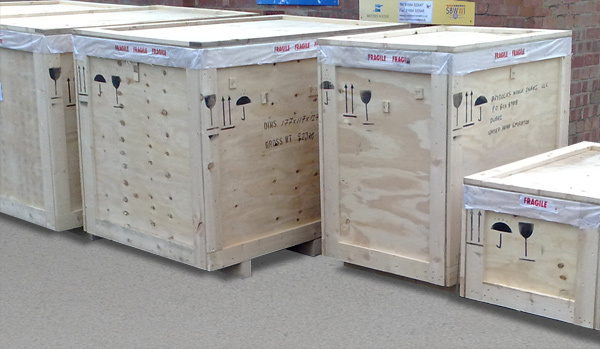 We can offer case supply for customers wishing to pack their own goods. 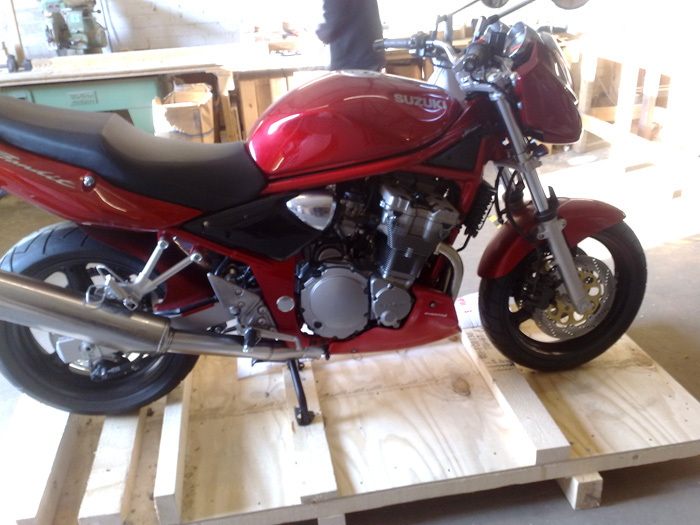 Bespoke cases can be designed and manufactured to suit the specific needs of a product. 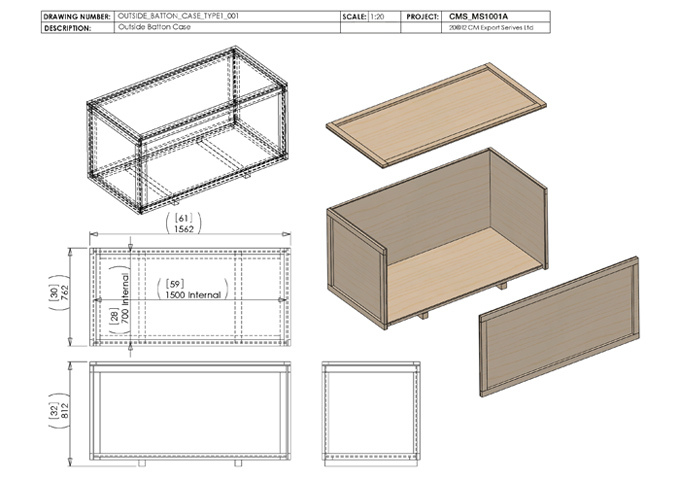 A design drawing service is available. We offer on site services, from initial site visit to measure items, check loading apparatus, working areas and suitable access. 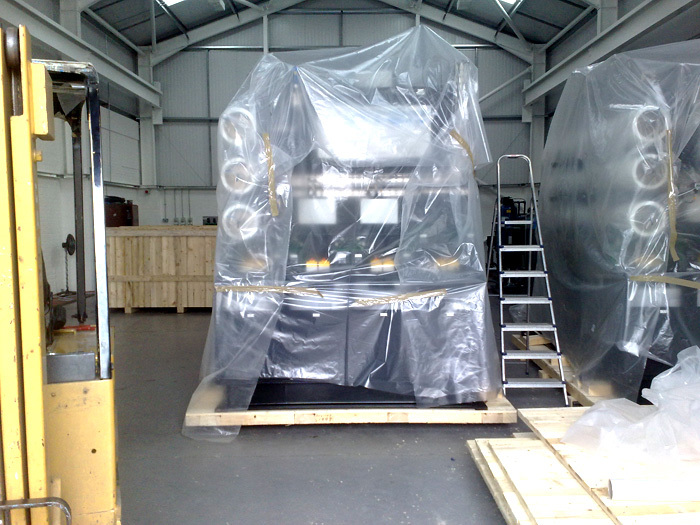 We can then bring manufactured cases in flatpack form to site and pack on site. 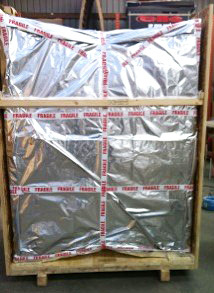 Within our export packing we are fully conversant in the application of foil bags to goods where it is a requirement. 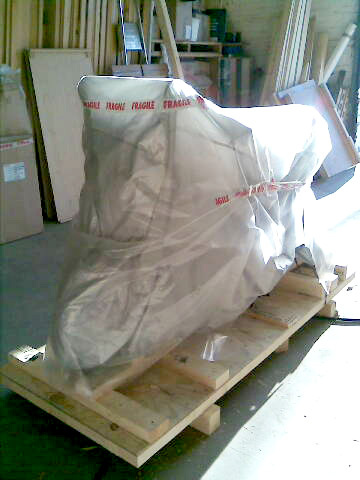 Goods can also be received at our premises to be stored and or consolidated prior to export packing. 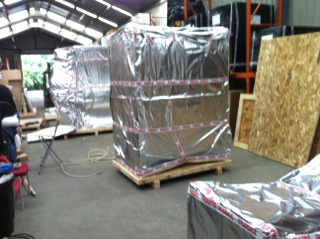 We are also able to offer a full range of packaging materials. From computers, motorbikes and canoes right through to the packing of heavy machinery...there is not much we have not packed for export around the world.